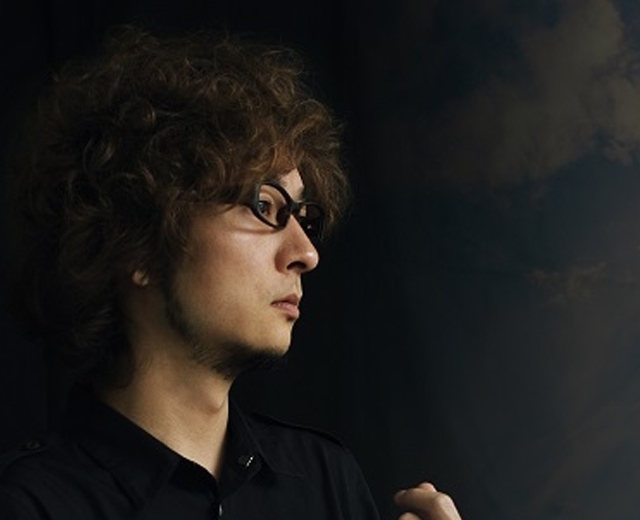 STEREO DIVE FOUNDATION is a sound-making project by R・O・N , who produces music for artists, anime and games. R・O・N takes any measures to realize the sound he’s looking for. Sometimes he sings himself, and sometime he collaborates other guest vocalists and musicians. His concept is to be flexible for the needs from the world. Still, he pursues his own sense of music and uses it to the best of his ability to express passion, pop, and beauty in his music. The project title is named after his will to follow the music source “STEREO”.